Video: 3 Fantastic Tips For Growing Great Tomatoes! Line a rimmed baking sheet with a silpat mat or coat with some cooking spray. Set aside. In a large bowl, combine almond butter and maple syrup and microwave for 20 seconds to soften. Give it a good stir and then add in you oats. Mix until all of the oats are coated in the almond butter/maple syrup mixture. Scoop a heaping tablespoon of the dough and shape in your hands until you have formed a cookie. Place on baking sheet and repeat until you have 18 cookies. Pop in the fridge for 30 minutes to set up and then transfer to an airtight container. Store in the fridge for up to 10 days. Enjoy! You can use any type of nut or seed butter you like. I especially like these with peanut butter sometimes. 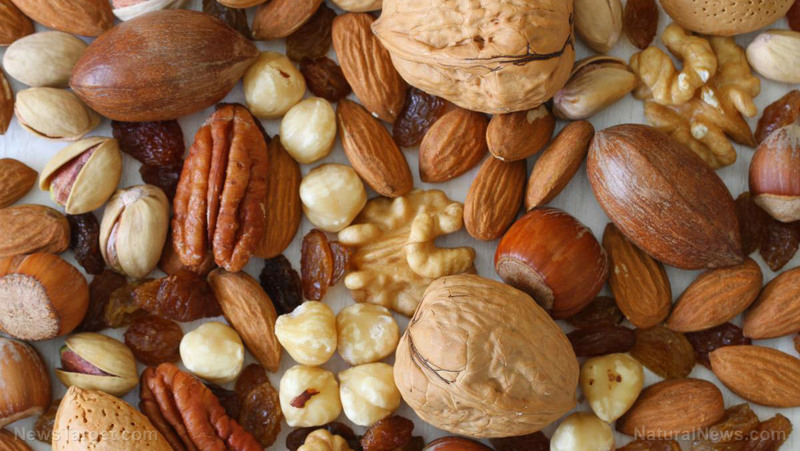 (Natural News) If you want to live longer, eat more nuts and seeds. According to a study, eating these foods rich in omega-6 fatty acids, cuts the risk of premature death by nearly half. The study, published in the American Journal of Clinical Nutrition, found that levels of the fatty acid omega-6, which can be found in vegetable oils, were associated to better heart health. (Natural News) As robots and artificial intelligence (AI) technology begin their takeover, more jobs will be taken away from humans, resulting in entire professions being supplanted by next level advances in modern technology. This is no longer a what-if, but a well-known fact. Robots have started to take away human jobs, and they will continue to do so as they get more sophisticated. There might be those who think their own jobs are safe from this change, and for the most part, they’re right. But it’s really only a matter of time before technology catches up and will soon start automating things that currently require the time, effort, and attention of actual human beings. When that happens, wouldn’t you rather be prepared? In one major study, researchers arrived at the conclusion that almost half of all currently existing jobs in the U.S. will be replaced with machines and automation in the next few decades. 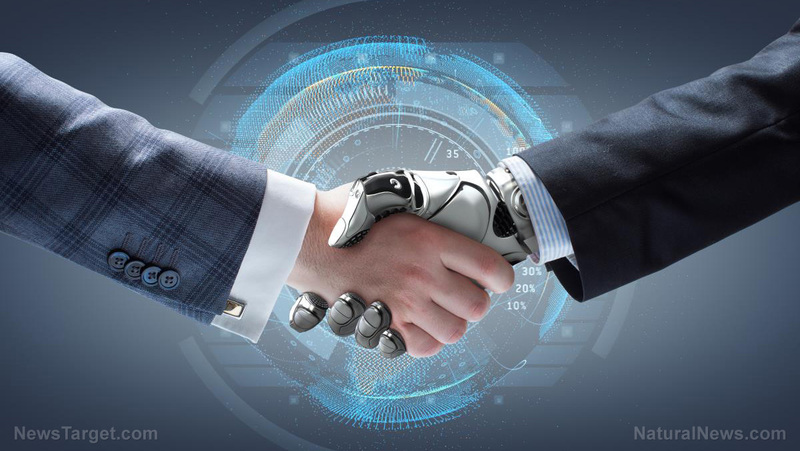 The technology that will be needed to make this happen has only gotten more advanced, and it’s likely that the percentage of eventual job losses has increased. But no matter what the case may be, there are certain professions that are just destined to be replaced by robots. Here are some of them. Chefs – Burger-flipping robots are just the beginning. In the future, it may be possible to run entire restaurants with nothing more than a single computer and a staff of autonomous machines. Imagine walking into a restaurant where you input your order into a touchscreen, a robot waiter brings it over for you to eat, and you leave without even taking out your wallet because your bill has already been charged to your account. That restaurant could become a reality sooner than you think.